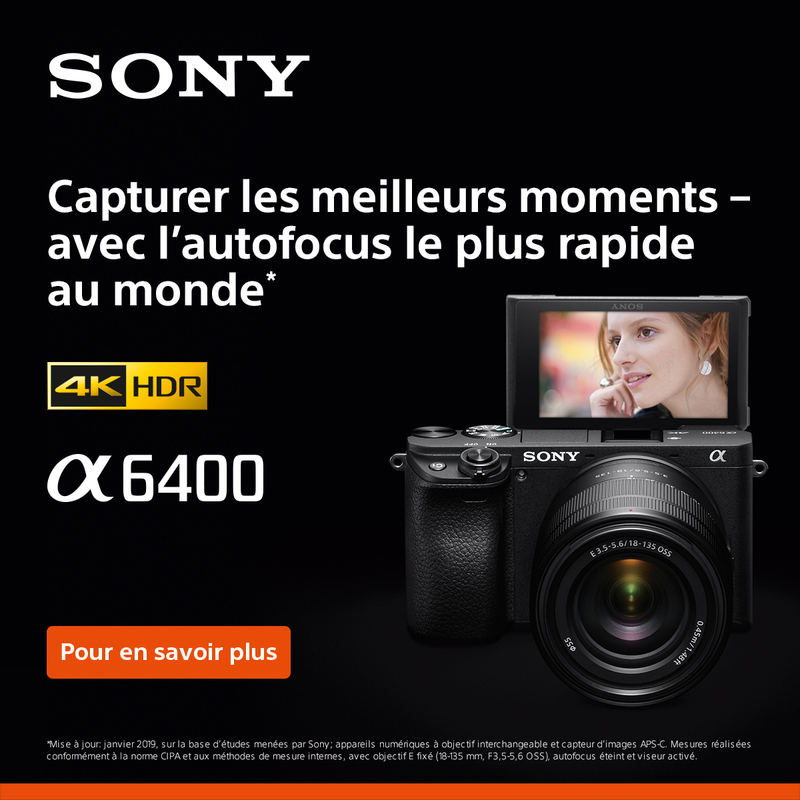 Résultats 1 - 32 sur 1077. 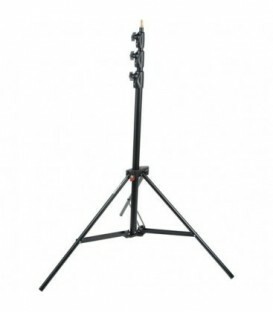 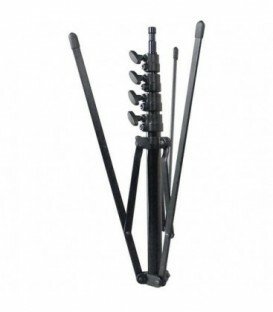 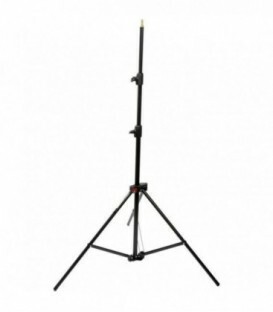 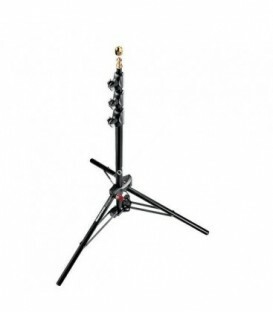 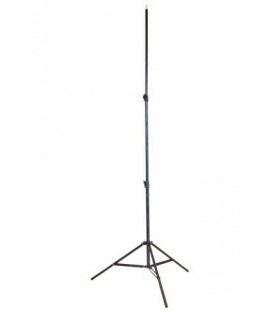 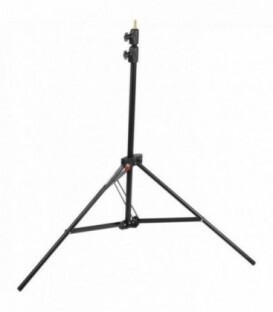 The 12' Manfrotto Alu Master Air-Cushioned Stand is a lightweight support with an impressive load capacity. 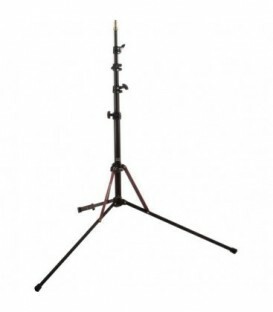 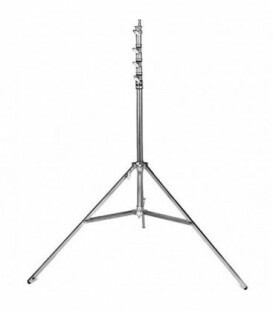 A clever design feature called QSS (Quick Stack System) allows the stand to fold flat, enabling several stands to be clipped together to save space in the studio or on the road. 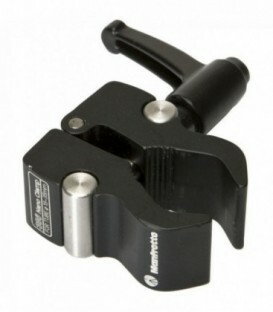 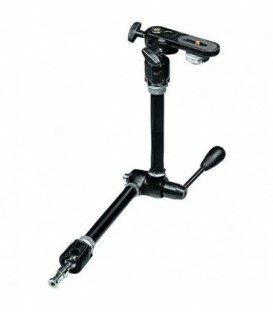 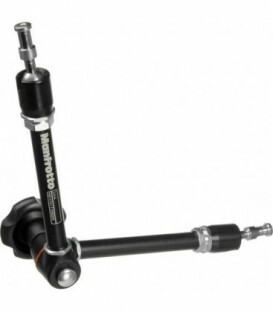 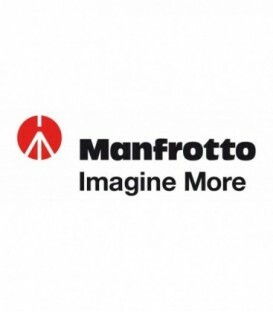 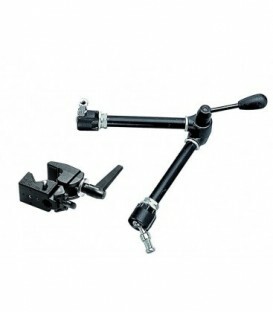 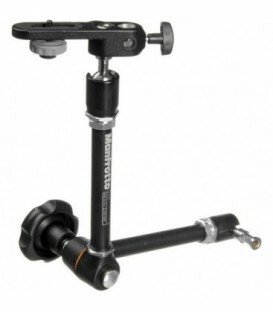 The Manfrotto 244N Variable Friction Magic Arm differs from the regular Magic Arm, in that the Variable Friction Arm allows partial locking in place of a light, grip, or a camera. 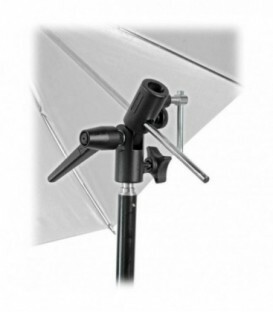 This comes in handy when using a light or camera to track a subject. 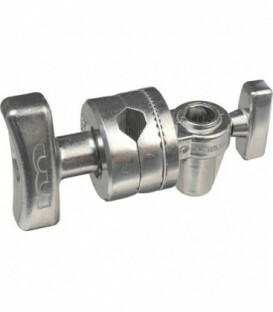 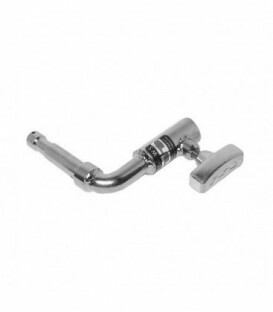 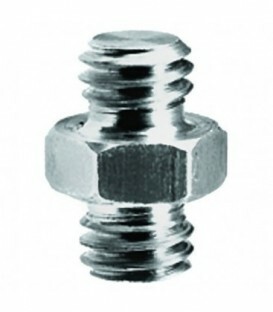 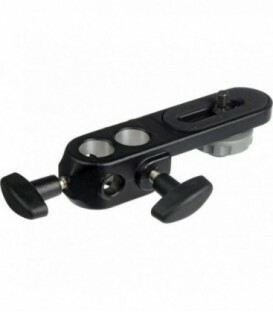 It is a pivot arm with a large locking knob. 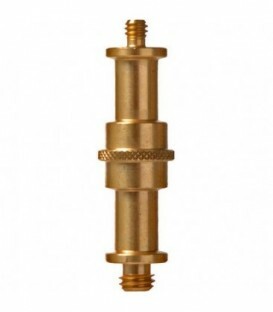 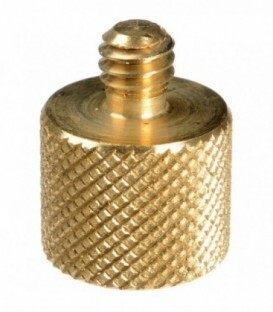 One end will support a light that has a baby (5/8") receptor. 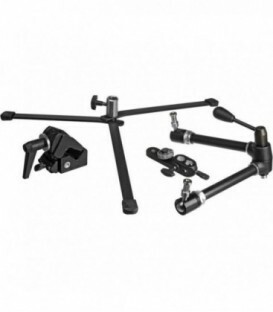 The Manfrotto 143N Magic Arm without Camera Bracket is designed to hold a light fixture in place, in a variety of situations. 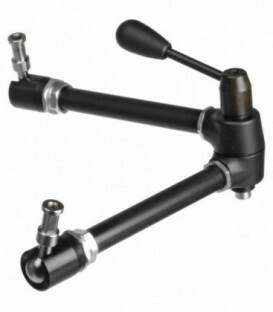 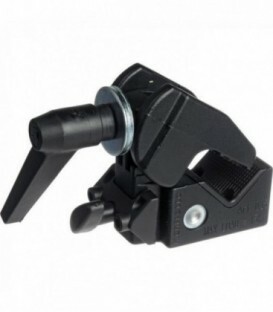 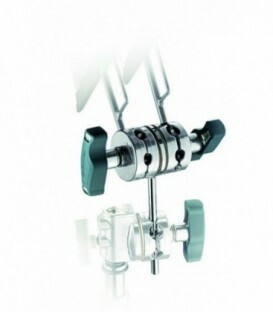 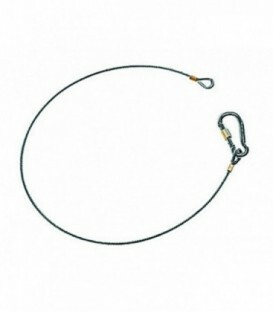 It is an elbow arm, with sure locking lever control at the pivot. 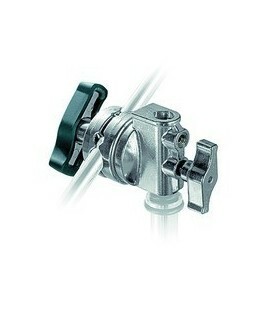 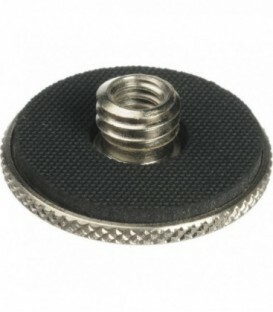 It will accept any light fixture up to 6.6 lbs that has a baby (5/8") receptor. 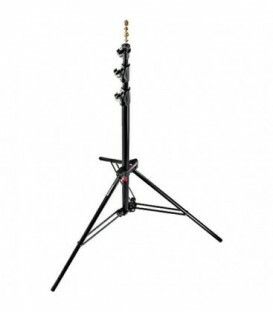 The Manfrotto Alu Ranker Air-Cushioned Light Stand is a black anodized aluminum stand that rises to a maximum of 9' (2.7 m).